One mother of a beauty addiction. 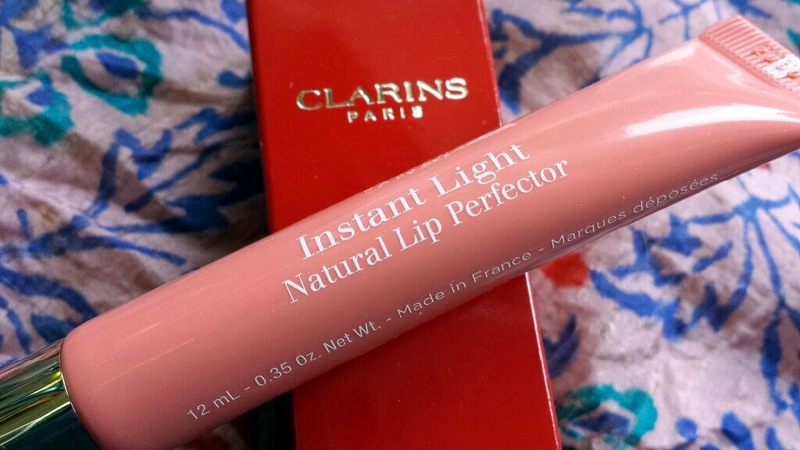 Clarins Instant Light Natural Lip Perfector is an award-winning, intensely nourishing, gel based coloured lip balm that transforms your lips from drab to fab. Containing Shea Butter, Wild Mango and Vitamins A and E, lips are softer and look plumper, covered in a 'my-lips-but-better' sweep of colour. I bought this product whilst hunting around for a new lip balm that moisturises sufficiently and adds a nice, subtle pop of colour. 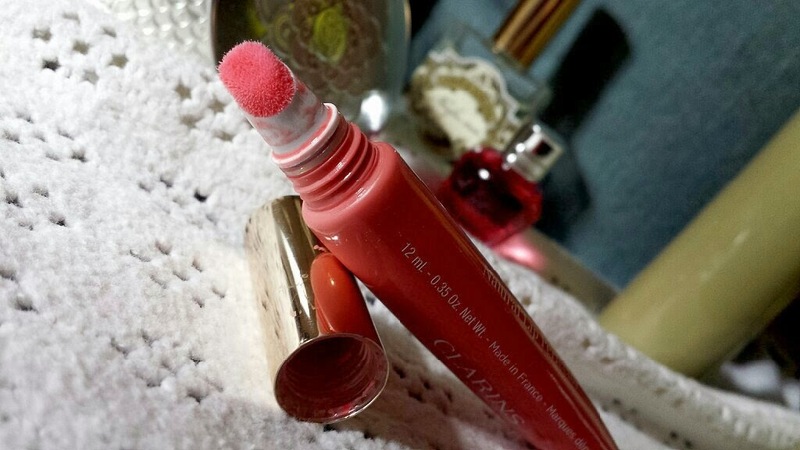 In other terms, a lip product that I could apply fast and easily whilst on the go for a casual day time look. I was originally eyeing up Apricot Shimmer, but opted for Candy Shimmer instead after reading Milkteefs’ blog post from last year. Candy Shimmer just looked so beautiful that I couldn't resist! This product includes Shea Butter, Wild Mango and Vitamins A and E. These ingredients work together to repair and soften your lips. It comes in a variety of colours that are all neutral shades. The product set me back £13.60 (“special price" at Escentual. 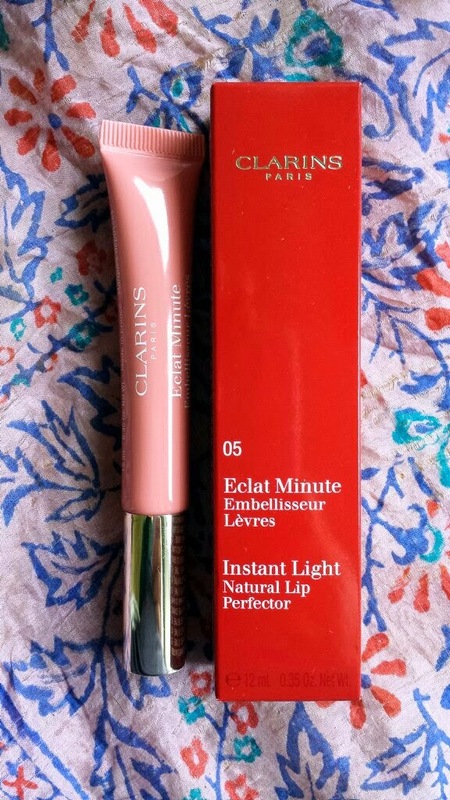 £18 at Clarins itself), and you get 12ml of product that comes in a thin tube packaged in a shiny red box. The applicator is soft and white. 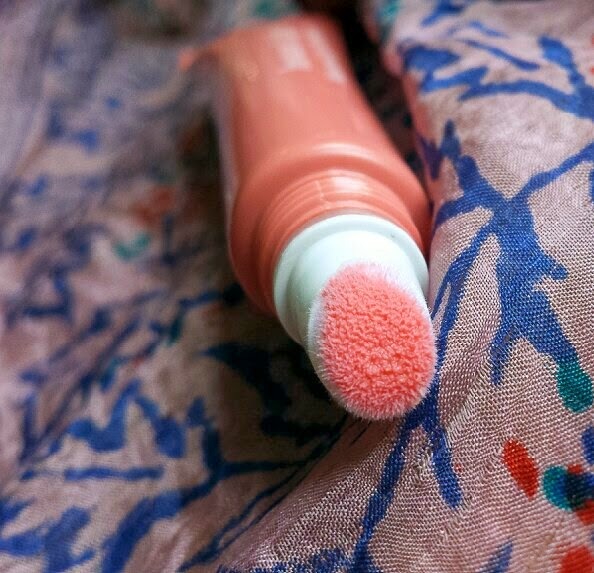 It’s just like the type of applicator wands that you get with other products (such as lip gloss and certain concealers), but instead of being a separate wand, the soft applicator is built onto the end of the tube. The application of this product is easy. The applicator is soft and it is overall gentle and easy to use. It isn’t anything extra special but definitely far from awful! It takes a matter of seconds to apply a nice, even colour to my lips. Pfft! This can be done whenever. It takes no time at all and is great to put on when in a hurry, on a bus, whilst walking… you could probably even apply it whilst sprinting. I haven’t tried applying whilst sprinting*, but if anyone else wants to give it a go, please do let me know how it turns out! *I don't recommend applying this whilst sprinting. I was looking forward to mentioning this part. It turns out that the smell of this product is simply DIVINE. 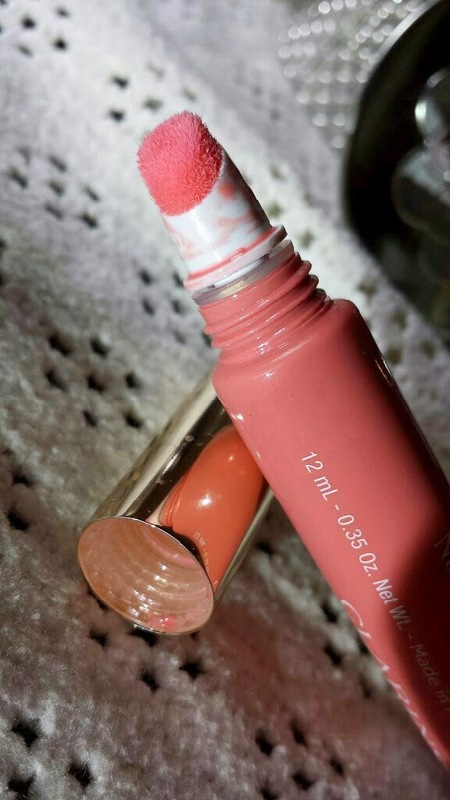 Now, admit it, when a lip product smells good, you tend to give it a little lick. Well, I did. I licked and it didn’t taste as good as it smells. It wasn’t the worst tasting lip product but the smell is 100 times nicer. HOWEVER, even with my cheeky lick, taking sips of my drink and general day to day-ness, it stayed put. A couple of hours after application it was still there, but It is not as strong and shiny as when I first applied (as you would expect). 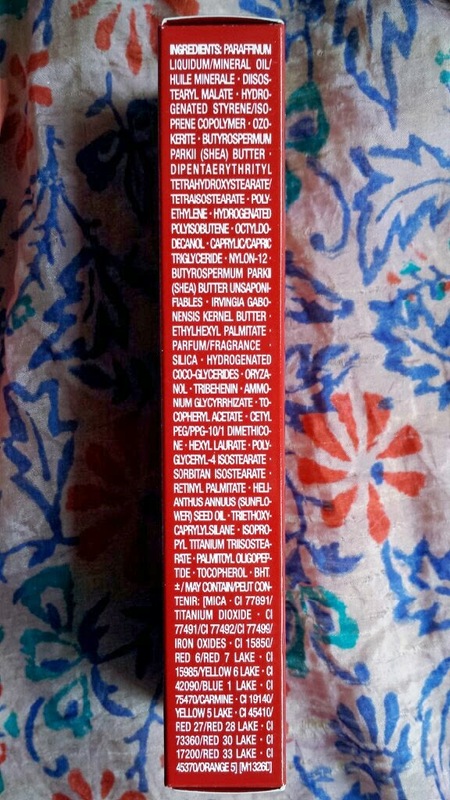 After eating, the product pretty much entirely disappears. This issue isn’t unique to this balm though, so it's not a bother. The main thing to remember is that this isn't a lipstick. The longevity isn't expected to be as good as one, either. It can be used over the top of a lipstick though, so for a longer lasting colour you could choose to try it that way instead. I’m sold by this product. It is easy and fast to apply, looks great when applied and lasts whilst I’m rushing around. It is more suited for shopping days as it does have that pop of colour. It’s probably not the kind of thing that you would reach out for when you’re spending the day at home cleaning or on the flip side, hitting the town. It is the perfect middle man day time product for cinema trips, casual occasions, shopping etc. The colours are all natural and softening and there is a colour for every skin tone! The formula is non-sticky and non-gloopy. Even though it is gel based, it's rather creamy. It also has a subtle hint of glitter. It is a fantastic alternative to gloss for people who do not want the sticky goopy-ness but want the high shine. 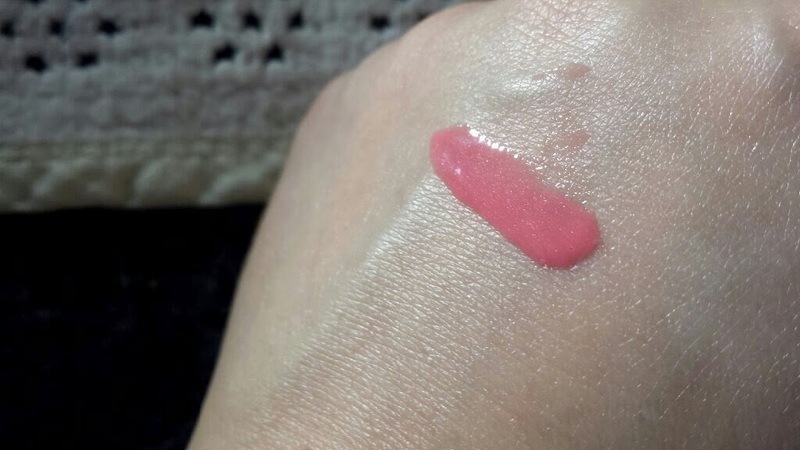 It looks like a gloss when applied anyway, so it really is the best of both! It easily fits into a handbag if you want to take it out with you too (which you will need to do if you want the colour to be topped up throughout the day). 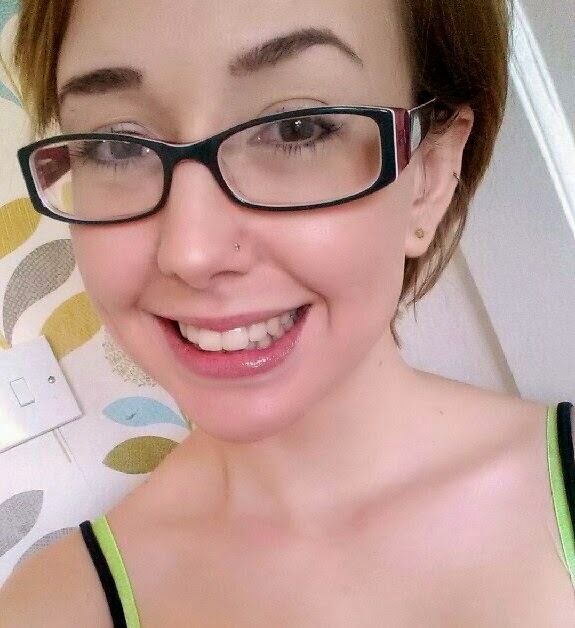 When first applied, the colour is pretty sheer. This colour can be built up easily by applying more product, but caution must be taken! If you apply too much, I've noticed the colour pigments disperse in a bizarre way that makes your lips look a little ill. Therefore, don't try to go overboard! Is that just me, or has it happened to anyone else?! If an intense, long lasting colour is what you are after, then this isn't for you. 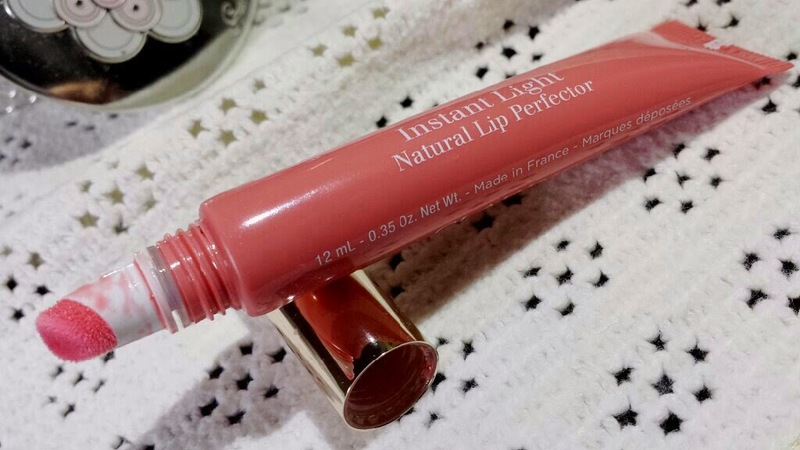 If you are after a moisturising balm that glosses your lips that is non-sticky and comes in natural colours, then I wholeheartedly recommend this to you! Do you own this product? Are you looking to try it out? Let me know what you think by leaving a comment below! I'm a 20-something year old mum with a love of beauty products. My main vices are perfume and lipstick. Nail art in 20 mins!